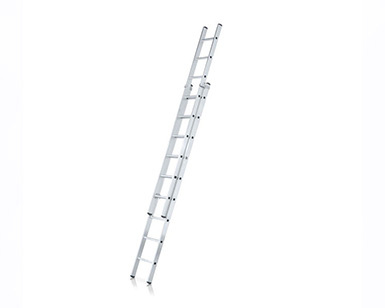 Compact dimensions for easy transport, and the inexpensive variant for reaching great heights. 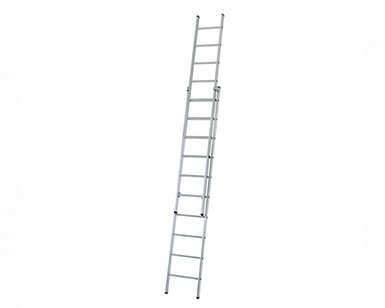 External width of the lower ladder: 420 mm. 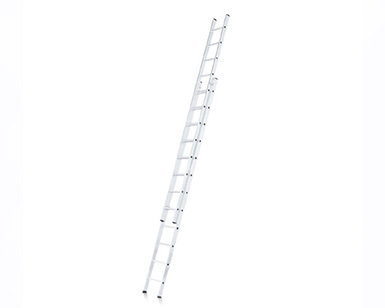 Both parts of the ladder can also be used separately as single ladders. 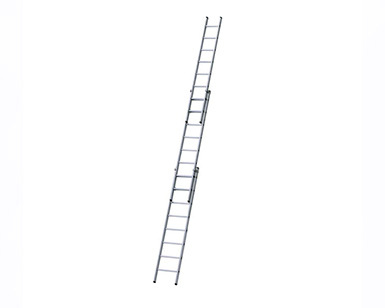 Rungs and stiles made from extruded aluminium sections. 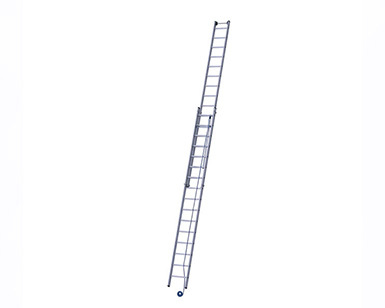 The upper ladder is also fitted with end caps.